At Christopher Mucci, DMD & Meghan Campfield, DMD, our Latrobe dentists practices a wide range of preventive, restorative, and cosmetic dental procedures to suit all of you and your family’s oral health care needs. 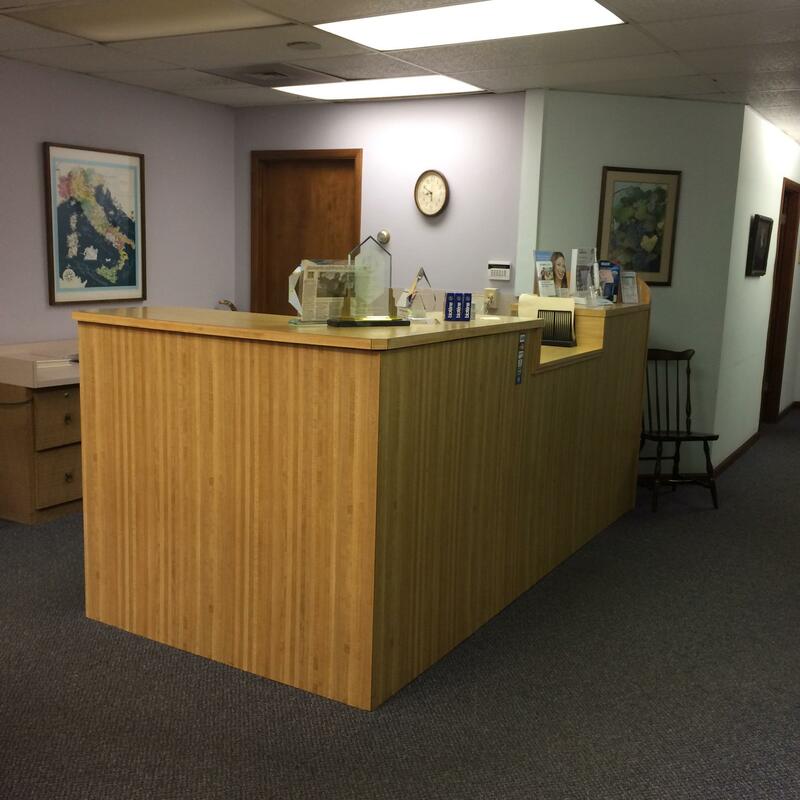 To learn more about our dental treatments in Latrobe, Pennsylvania, call our office at (724) 539-3313. Our practice wants each patient to feel cared for as soon as they come in and our dentists strive to provide each patient with personalized treatment and care. Get the dental results you want with Dr. Christopher Mucci and Dr. Meghan Campfield!